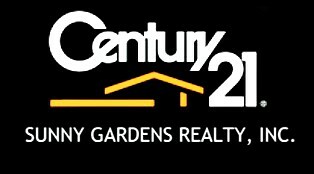 50-27 185th St, Fresh Meadows, NY.| MLS# 3117808 | Century 21 Sunny Gardens Realty Inc.
R3 zoning ! Well Maintained Semi-Detached Single Family Colonial Located On A Quiet Street. Beautiful Block in the Heart of Fresh Meadow. A Large Eat-In Kitchen, Sun Room, Private Backyard, Finished Basement And Shared Driveway. Move in condition. Close to the Park and the Bus.